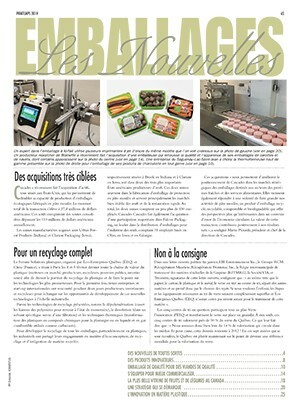 Combination of tape and equipment helps cut costs while improving packaging appearance. St. Paul, Minn.—Consumers love the convenience of buying multipacks of products, but manufacturers know the challenges that come with this type of packaging. Extra material, labor and an inefficient supply chain can cause headaches in serving a growing segment of the market. Shrink-wrapping lines are common but can be expensive to install and run and the completed packages often don’t represent the brand at its best. Plus, using shrink wrap creates a significant amount of plastic waste that ends up in landfills. 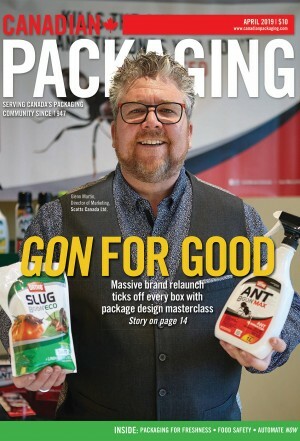 Now, 3M is introducing The Multipack Solution to give manufacturers and co-packers a better option that saves money, improves the look of multipacks, and reduces waste. 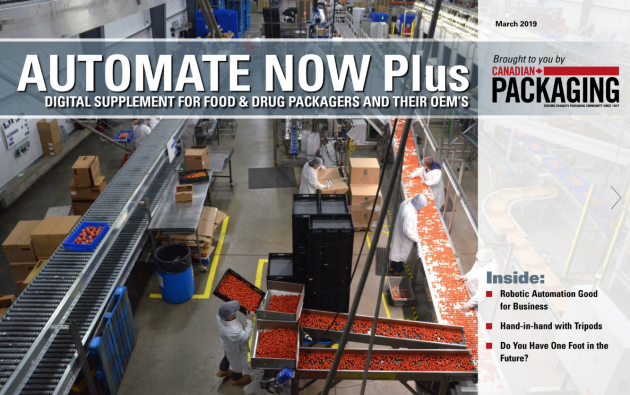 The solution will make its debut at Pack Expo International 2014 at booth #4921 in the North Upper Hall of McCormick Place in Chicago, November 2-15, 2014. The Multipack Solution combines Scotch Multipack Tape with CEFMA packaging equipment to deliver a tape-based alternative to shrink wrap and manual pack outs. CEFMA equipment integrates easily into production lines, providing energy efficiency and increased speed. The machines are exclusively used with clear or custom-printed Scotch Multipack Tapes, which leverage adhesive technology similar to that used to create Post-It notes, and can be easily repositioned without damaging the primary packaging. This combination of efficient machinery and high-performance repositionable tape offers packaging professionals an innovative and versatile option for bundling. The new solution offers improved design options for multi-unit packages, with a discrete product that doesn’t obscure the primary packaging. 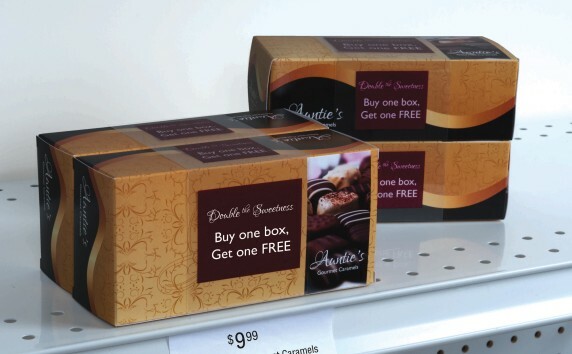 Tape can be custom printed with a branded message, or left clear to display the branded bundled product. Because the solution uses far less material than shrink wrap, costs are reduced for the manufacturer, and waste is reduced for the end-user in many examples by up to or over 50 percent. A calculator is available at www.3M.com/multipack for manufacturers to preview their own cost savings and reduction of plastic use. 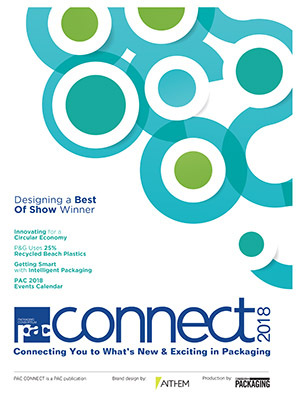 3M experts will be on hand at Pack Expo International 2014 to consult with attendees about how The Multipack Solution can bring more to their packaging lines. 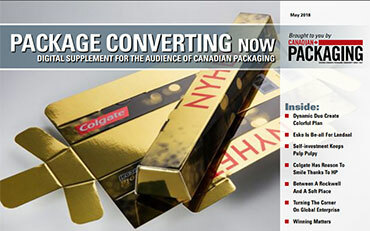 For more information, on 3M’s packaging portfolio, go to http://www.3M.com/packaging or just visit www.3M.com.